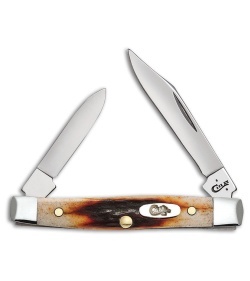 For your everyday carry needs try the Case Cutlery Small Pen manual folding traditional pocket knife. Stainless steel, clip point and pen, blades have mirror finishes and nail nick openers. 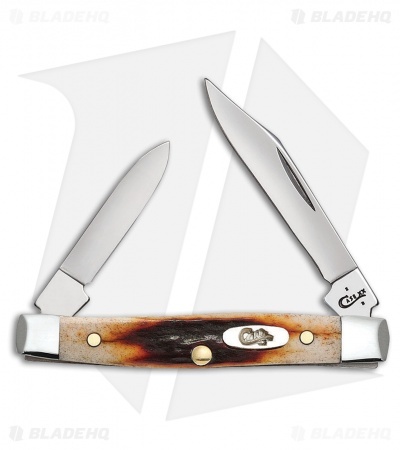 Red stag handle that features nickel silver bolsters and an inlay shield.